Start your engine for a career in automotive service. The automotive industry is always changing, which makes it a dynamic field in which to establish your career if you like working on vehicles. 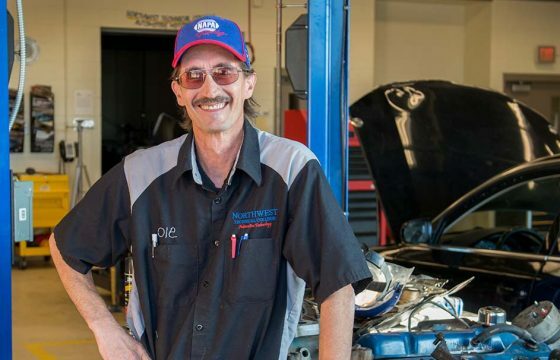 The Automotive Service program at Northwest Technical College features state-of-the-art labs equipped with current service and testing equipment so students are well-prepared to work with today’s technology. 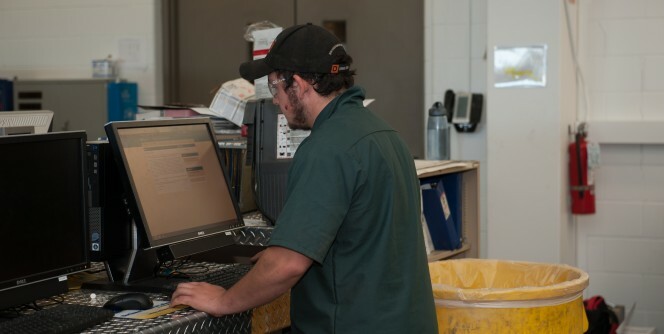 Throughout their training, they learn the theory and techniques behind a variety of service and diagnostic procedures necessary to maintain the vehicles operating on our roadways. Classroom and hands-on training will cover topics including brakes, power-train systems and an introduction to hybrids. For a printable overview of NTC’s Automotive Service & Performance diploma program, open the Automotive Service & Performance flyer.